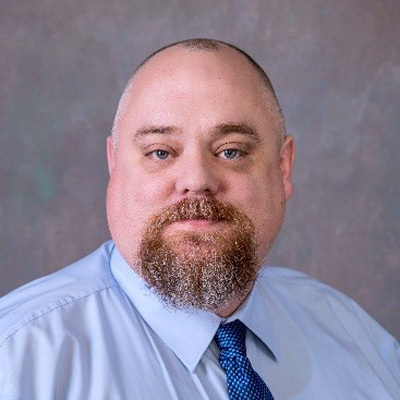 Eber Grimes – J. M. Verostko, Inc.
Eber Grimes has worked for J. M. Verostko, Inc. since February 2000. Eber has started his career as an AutoCAD Draftsman and is presently responsible for much of the HVAC School Designs that leave our office. His experience with Revit aids in the final coordination and constructability of the systems. His close attention to details also helps the other disciplines to ensure 100% coordination.